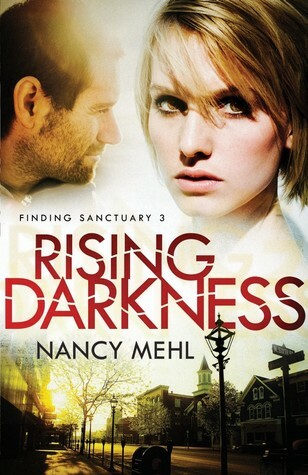 I’ve read Nancy Mehl’s books before and loved them. This one, however, didn’t pull me in like I expected. I hate to give three roses to books based on my opinion because everyone has different tastes, but unfortunately that is all I can offer on this one. It took too long for me to grow interested in Sophie’s story, and while the writing was excellent, the ending was a bit too abrupt for me.